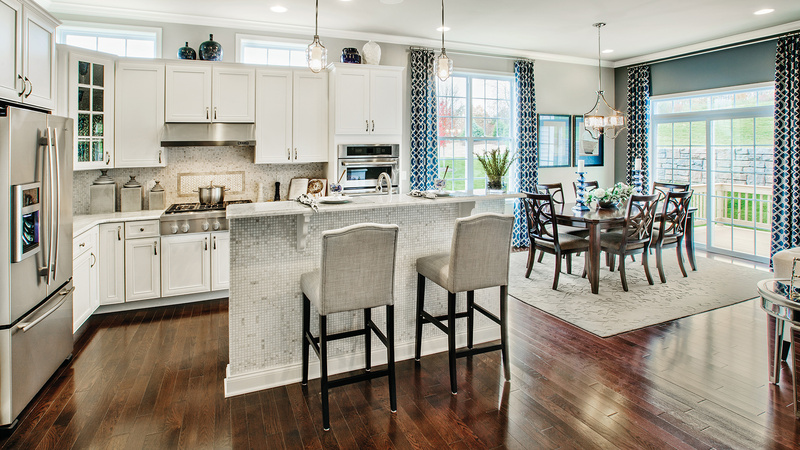 Regency at Wappinger is the only luxury active-adult community that offers both townhomes and single-family homes in Southern Dutchess County. Thank you for your interest in Regency at Wappinger! Now is your time to experience life at its fullest! At Regency at Wappinger, you can indulge in a relaxing lifestyle with a low-maintenance luxury home set amidst beautifully kept grounds. 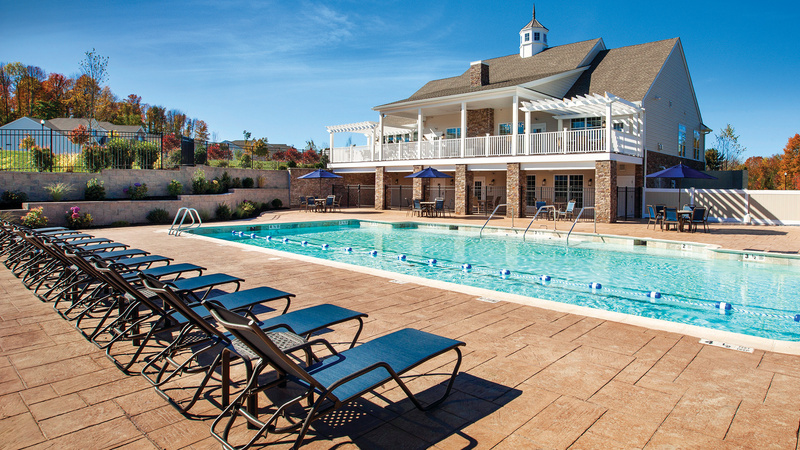 Regency at Wappinger is the place where you can create your own perfect country club lifestyle and enjoy year-round resort-style living. From Interstate 84 East or West: Take Exit 13N Proceed North on Route 9. Continue on Route 9 and proceed 4 miles to Old Hopewell Road. Turn right onto Old Hopewell Road and travel 3 miles. Turn left onto All Angels Hill Road and continue for 1 mile. 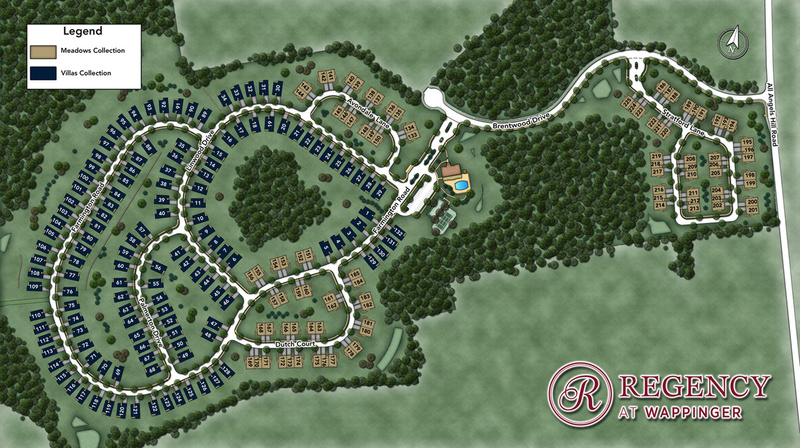 Regency at Wappinger will be on the left. From New York State Thruway: Take Exit 17 and follow signs to Interstate 84 East. Proceed on Interstate 84 over the Newburgh-Beacon Bridge to Exit 13. Turn left onto Route 9 and proceed 4 miles to Old Hopewell Road. Turn right onto Old Hopewell Road and travel 3 miles. Turn left onto All Angels Hill Road and continue for 1 mile. Regency at Wappinger will be on the left. Thank you for your interest in Regency at Wappinger - Meadows!